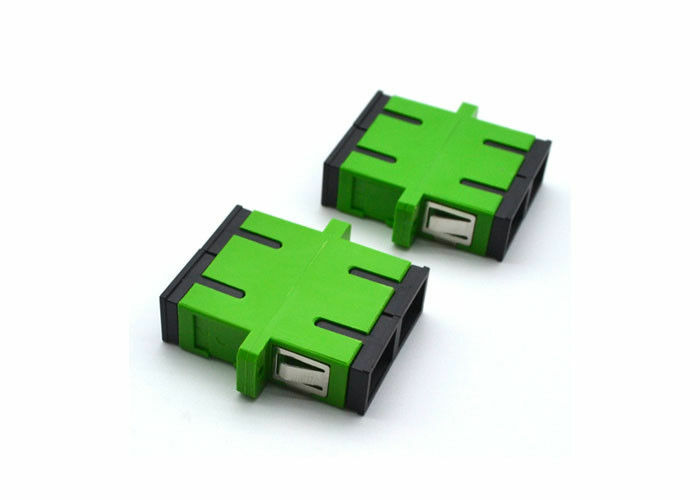 SC adapter is a mechanical device designed to align fiber-optic connectors. 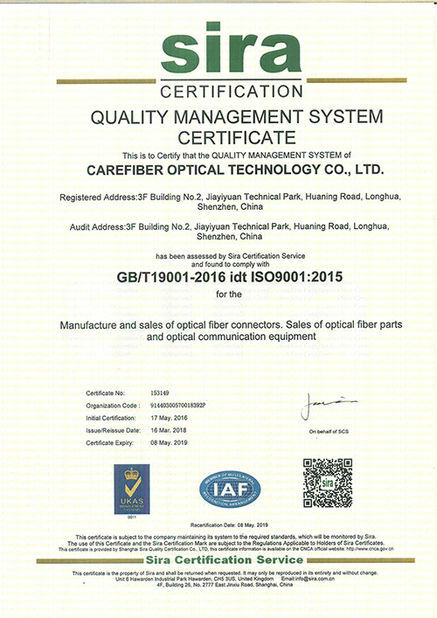 Carefiber comes with a one year limited warranty from the date of the purchase by the clients. 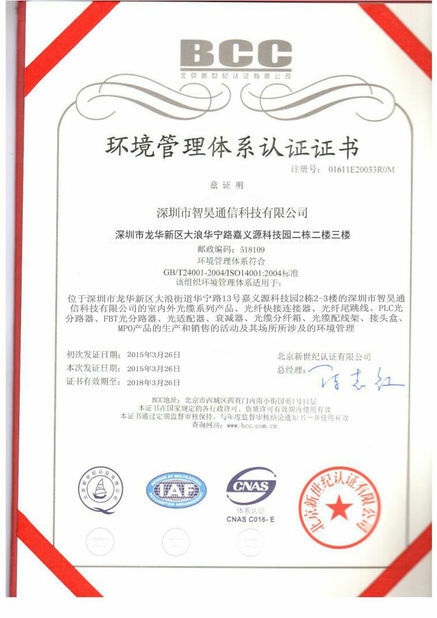 If a material or workmanship defect arises and a valid claim is received within the warranty period, we will replace the items only and bear the shipping cost for both sides. we could not be held liable for damages to personal property due to misuse or improper care and maintenance of items. 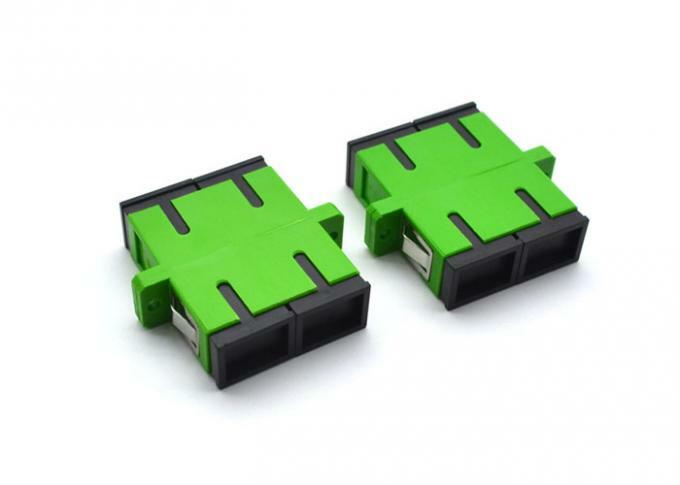 There is no fault rate for the items we delivered, if there is fiber optic equipment that does not work when you get it, just contact us. If we should be responsible for it after we test,we will replace it for you.We are equipped with the good after service department and never escape our responsibility.